Turbinate functions were not clearly understood many years ago and excessive tissue resections were done. 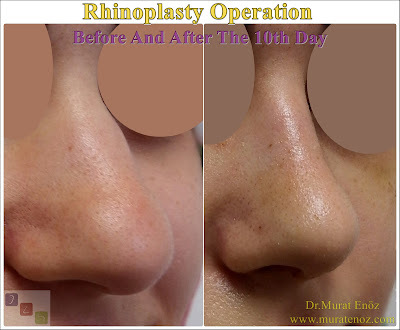 After this procedure, empty nose symptoms have appeared in many patients, such as decreased nasal functions, dry feeling in the nose, recurrent nasal mucosal infections, nasal bleeding and atrophic rhinitis over a long period of time. Current guidelines is suggest that minimal mucosal traumatic volume reduction procedures such as radiofrequency. 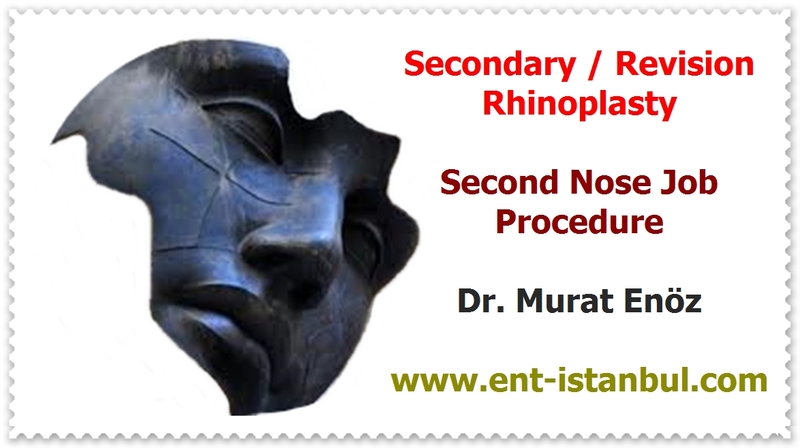 Turbinate resections or partial removal techniques is not suitable for nose functions. Turbinectomy surgeries are called a "nasal crime" in some textbooks (you can find links at the source links on the below). In the above photo, the inferior turbinates are completely removed, abnormal increase in the airway volume in the nose and dry nasal mucosa are seen. 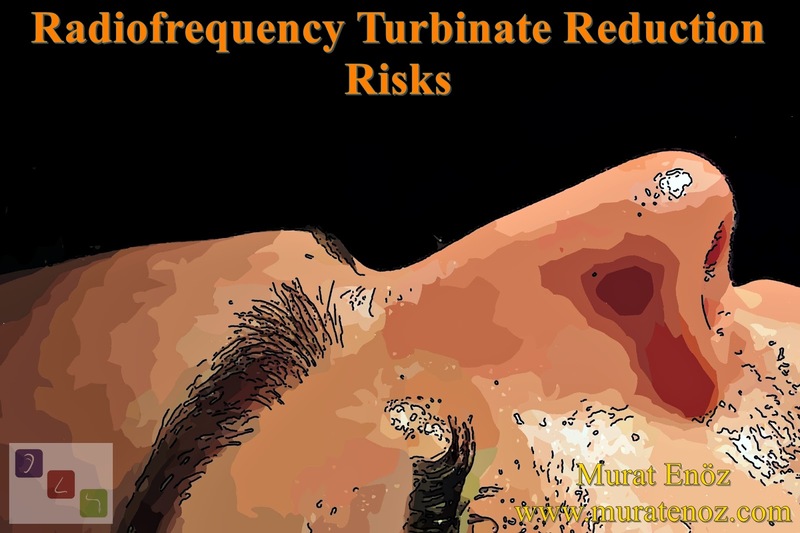 During the turbinate radiofrequency procedure, excessive damage to the nasal mucosa or accompanying septoplasty may rarely result in adhesions between the septum and the turbinate. Particularly after the procedure silicone splint remains in the nose for at least 7 days, reducing the risk of adhesions. 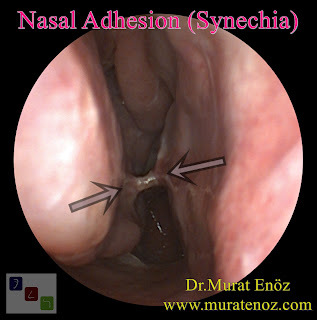 In this case, which may lead to nasal obstruction, it is enough to cut the area of adhesion under local anesthesia and office conditions, and to place a splint of silicone on it for at least 1 week. Self-soluble nose pads in 3-5 days usually fall in the nose. Silicone nasal splints reduce the risk of intra-nasal adhesions when stay in the nasal cavity about 7-10 days. Modern radiofrequency devices is lowering the mucosal damage risks thus related problems of adhesions, crusting, thick secretion, mucosal dryness ...etc.